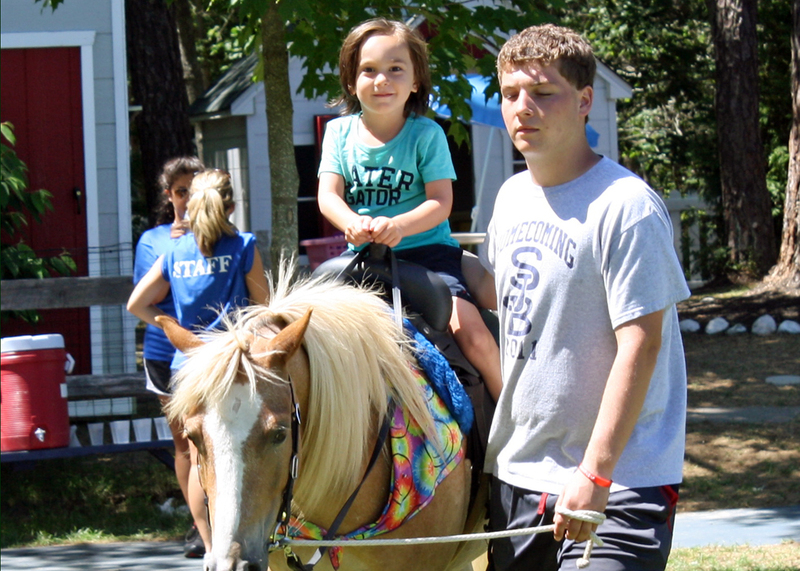 Impressing our campers might have been easier when they were still in strollers, but once they get a little older, changing up activities is a must! 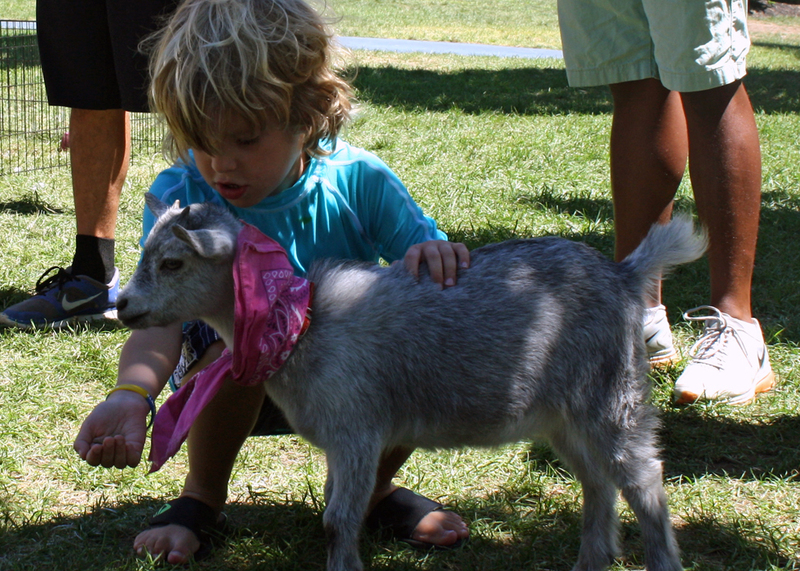 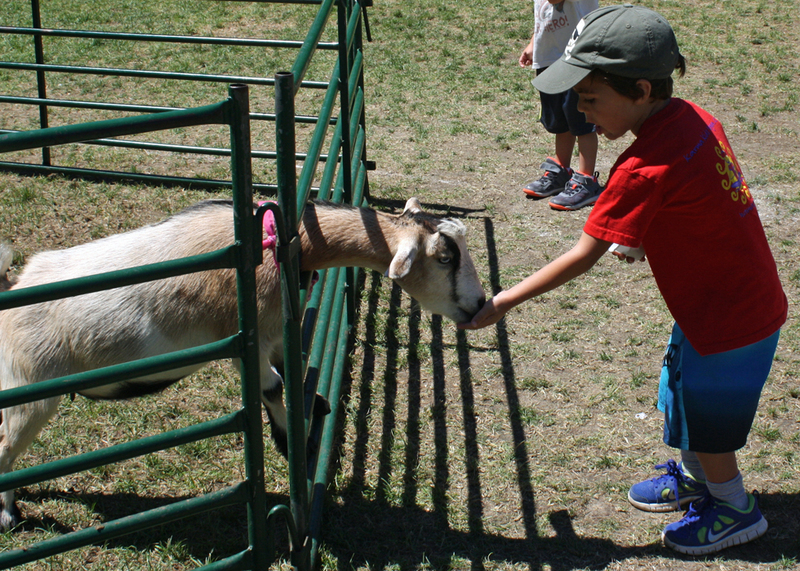 Our energetic campers jumped at the chance to nuzzle up with some friendly goats, bunnies, ducks and ponies. 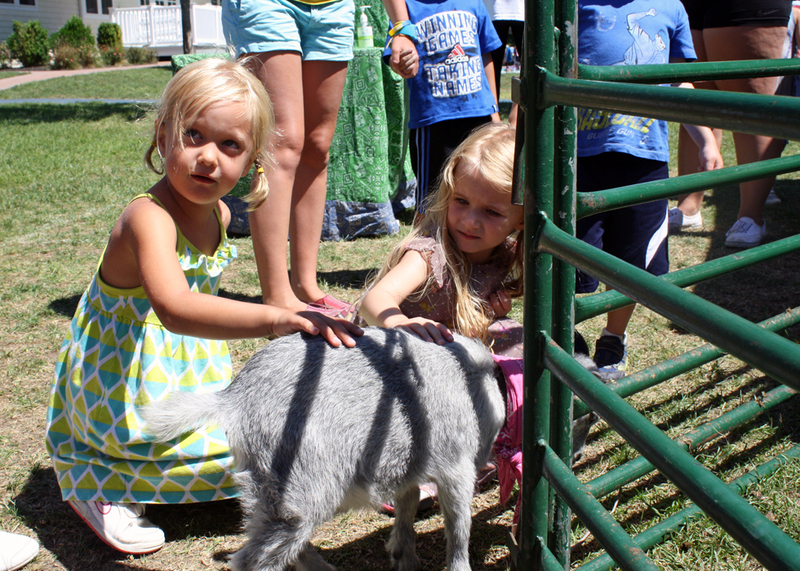 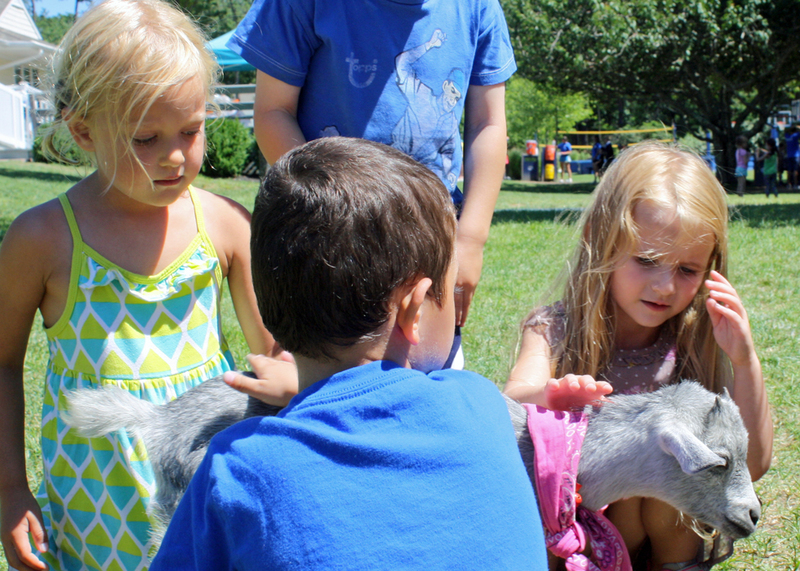 Luckily, the old McDonald in all of us was able get in the pen with our favorite barn yard animals thanks to a spectacularly planned day with a petting zoo right here at camp! 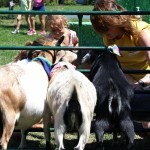 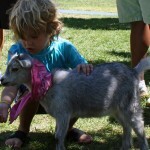 This was a day where our campers were in pure barnyard animal bliss! 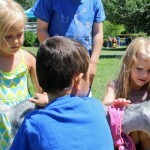 We focused on educating our campers about the wonders of wildlife at the farm. 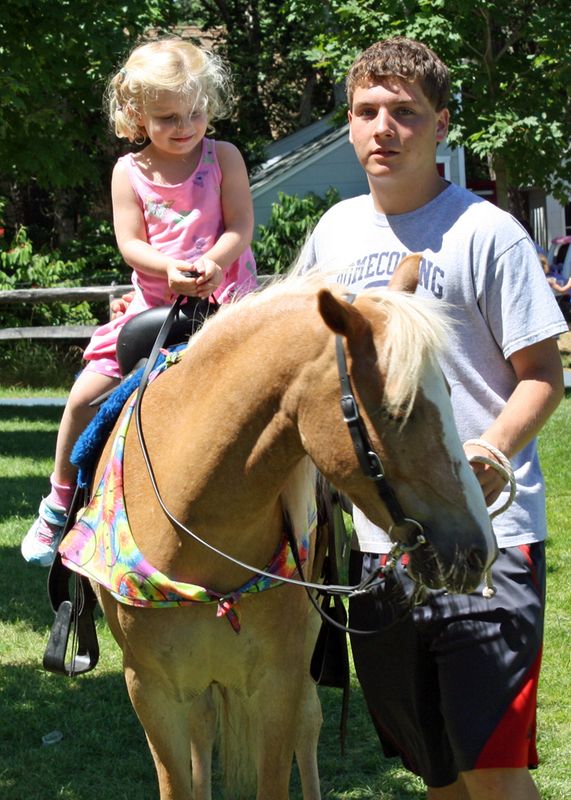 We had a hands-on guided tour with information about the animals geared toward the specific age level of our campers. 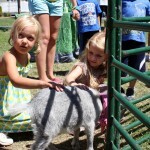 We learned about everything from pigs, cows, goats, sheep, horses and more! 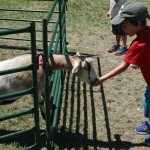 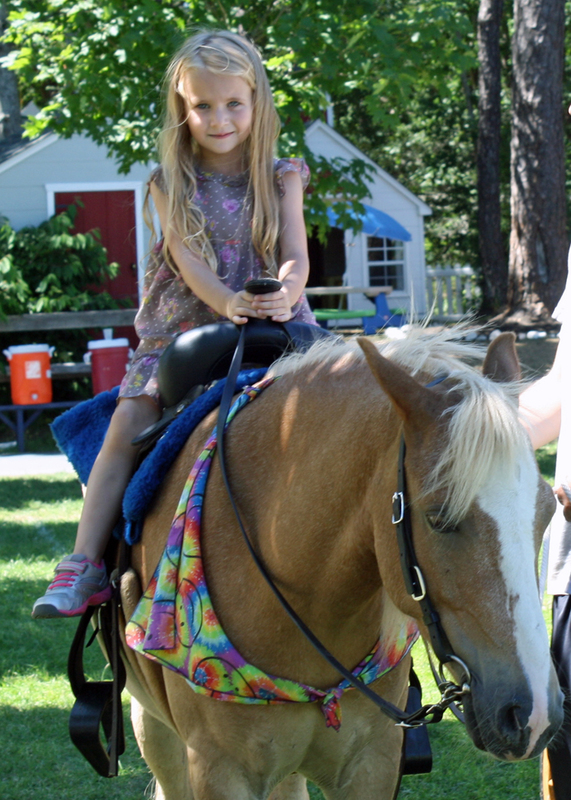 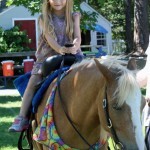 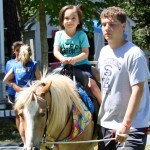 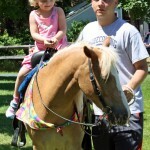 All of our campers were encouraged to have first hand experience by touching all of the animals. 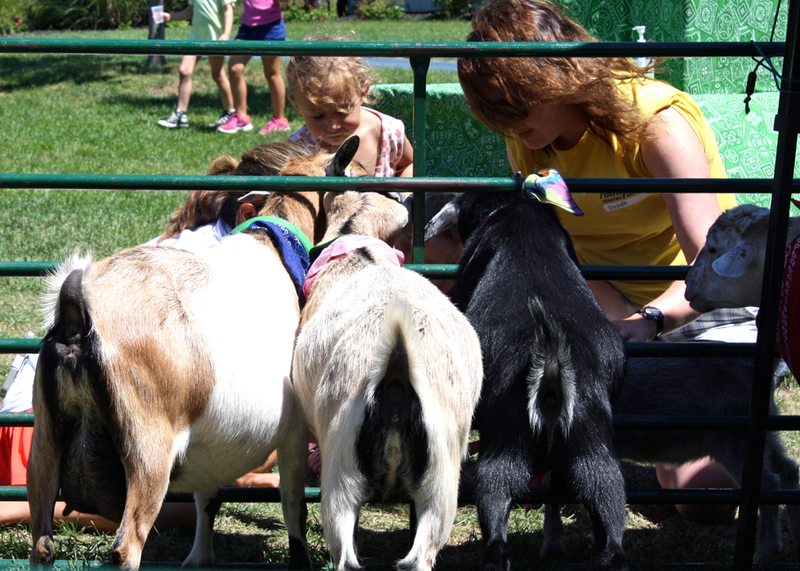 What a wonderful way to get up close and personal with these unique creatures. 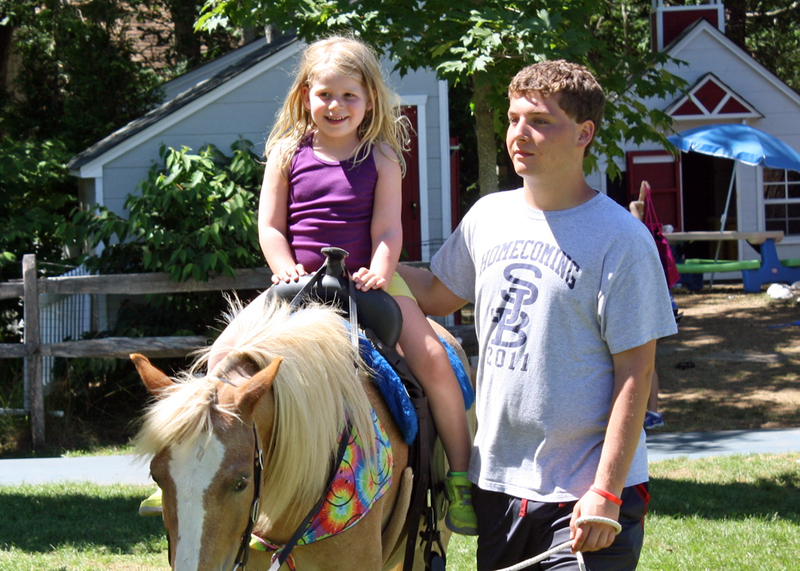 Our day created lasting memories through this interactive and hands-on event, which was filled with laughter and smiles abound!